This two-day Master Class, taught by WhiteFeather Hunter, a multiple-award winner and grant recipient, holding an Master of Fine Arts in Fibres and Material Practices from Concordia University will introduce non-scientists (artists) to the bioart practice of culturing bacteria to work creatively with them as biomedia. This workshop is co-hosted by IOTA INSTITUTE, NSCAD School of Extended Studies and The Anna. 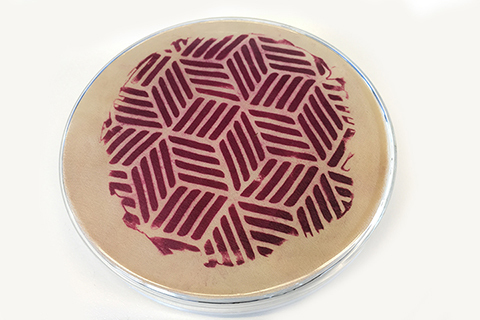 DAY 1: Introduction to bacterial culture activities: Pre-prepared liquid bacterial cultures will be used to streak petri-dish plates that have stencils applied to them, and to create petri dish shibori samples on fabric. DAY 2: Analyzing results, printing activities will include examining both the shibori sample results and the growth on the streaked (stencil) plates. 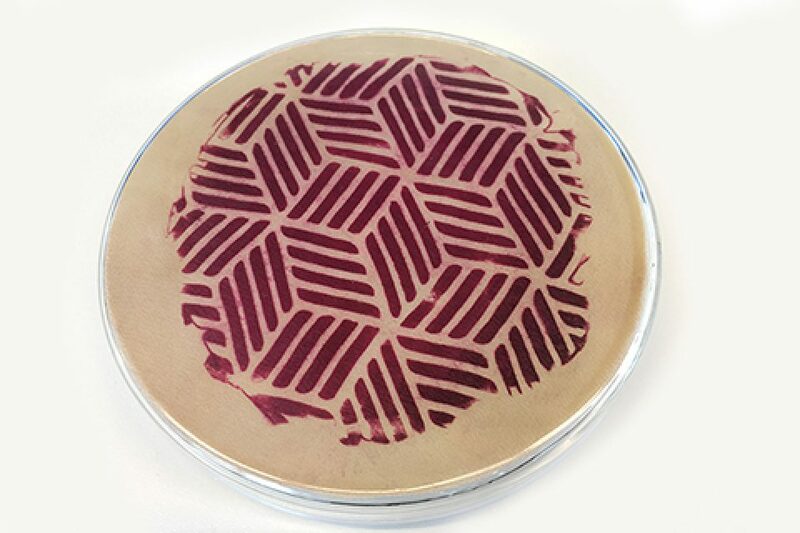 Participants will learn how to print on fabric with the bacteria that has grown on the stencil plates, and to prepare their samples for steam sterilization. This Master Class relates to ideas of labour, particularly invisible labour, quite literally, as microorganisms perform processes invisible to the naked eye. This is a relevant topic for investigation as it relates to bioart practice, within the context of nonhuman agency and its implications in how we think about, credit and complete works of art. This Master Class has a maximum participation of 12 students.NO EXPERIENCE NECESSARY. Materials: Participants to bring Undyed (natural or white) swatches or larger pieces of pre-washed and dried fabric: silk is best, or other natural fabrics like cotton or linen.